AXIATA Business Services Sdn Bhd, operating under the brand Xpand, and Koble Inc, a business-to-business matchmaking platform, signed an exclusive licensing agreement covering the Asia region to offer small and medium-sized enterprises (SME) and larger enterprises a digital business matchmaking service to meet buyers and suppliers that are a perfect match for potential commercial opportunities. The Koble platform enables business professionals to discover, connect and facilitate business deals with buyers and suppliers around the world. Recognising a need to improve upon current business-to-business (B2B) networks that are designed solely for building personal brands, the Koble platform combines the power of social networking with the intelligence of anonymous and artificial intelligence (AI)-powered matchmaking to improve relationship management for both qualified buyers and sellers looking to grow their businesses. Xpand, as the enterprise solutions and Internet of Things (IoT) business and wholly owned subsidiary of Axiata Group Bhd, one of Asia’s largest telecommunications groups with more than 350 million customers and presence in 11 countries, will bring localised versions of Koble to businesses within the Axiata markets and around Asia. Working with Axiata’s market leading mobile operators, amongst them Celcom Axiata in Malaysia and XL Axiata in Indonesia, Xpand will offer the Koble platform to businesses in this region. Axiata operators will bundle the Koble platform at an attractive price exclusively for its enterprise customers and will be the first to rollout the service in this region. 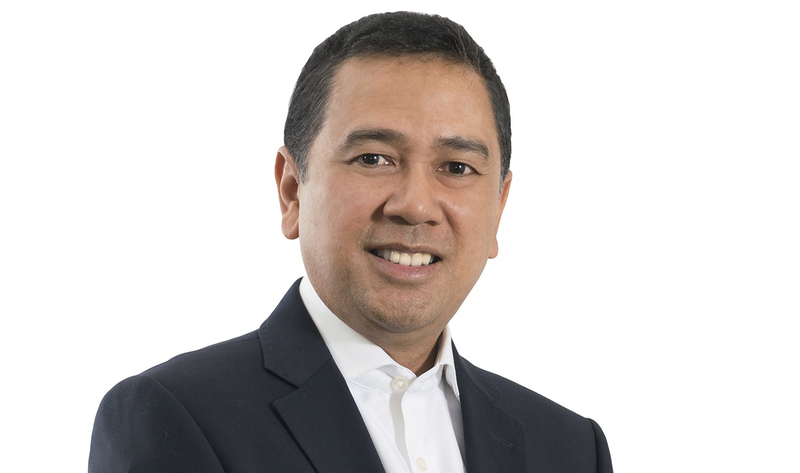 Xpand chief executive officer Asri Hassan (pic), said, “With the mission to meet the complex and sophisticated requirements of businesses, Xpand is focused on bringing new and cutting-edge enterprise communications solutions to Asia. “This exclusive Asia-wide licensing partnership with Koble is one step forward in fulfilling our role in providing access to businesses in this region to a global market and helping them expand their business reach. This milestone collaboration is the first for Koble and marks its entry into the Asia market. “We’re beyond excited to partner with Xpand to bring our B2B social network to hundreds of enterprise customers in Asia,” said Koble founder and chief executive officer Fabrice Saporito. Koble’s buyer-friendly community sparks genuine conversations between buyers and sellers that express their needs and markets their products and services digitally. The response rate from sellers reaching out to buyers on the Koble platform is the highest in the industry with an average of over 33% during the last 12 months.